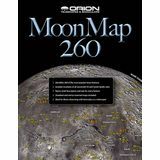 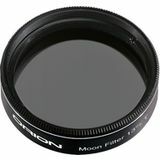 Having trouble viewing details on the Moons surface? 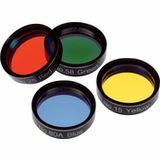 This neutral-density eyepiece filter reduces glare so you can see more detail and surface features. 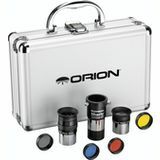 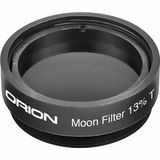 The 1.25" Orion 13% Transmission Moon Filter is especially useful with large aperture telescopes. 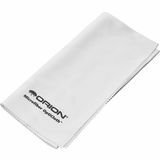 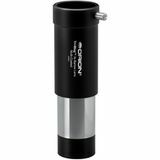 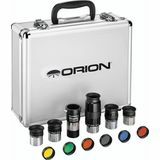 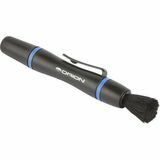 Reduce glare, enhance contrast, and make all your telescopic views of the Moon even better with the affordable 1.25" Orion E-Series Moon Filter. 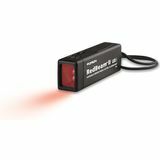 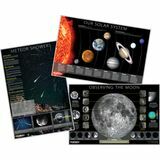 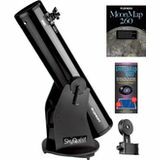 Would you like more contrast and less glare while viewing the moon and bright planets? 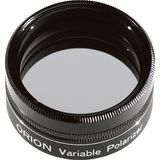 The 1.25" Orion Variable Polarizing Telescope Filter reduces both and brings out details. 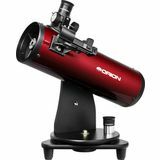 And you can adjust the amount of light transmission for the perfect view. 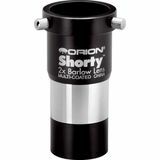 The 3x Orion Tri-Mag Barlow Lens delivers a 3x magnification boost to your eyepiece. 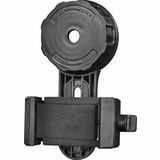 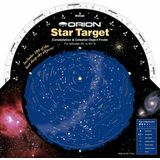 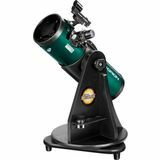 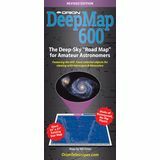 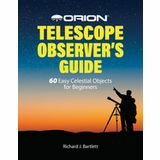 It is great for lunar and planetary observing and perfect for extracting higher powers from short-focal-length telescopes which can be hard to magnify high enough.